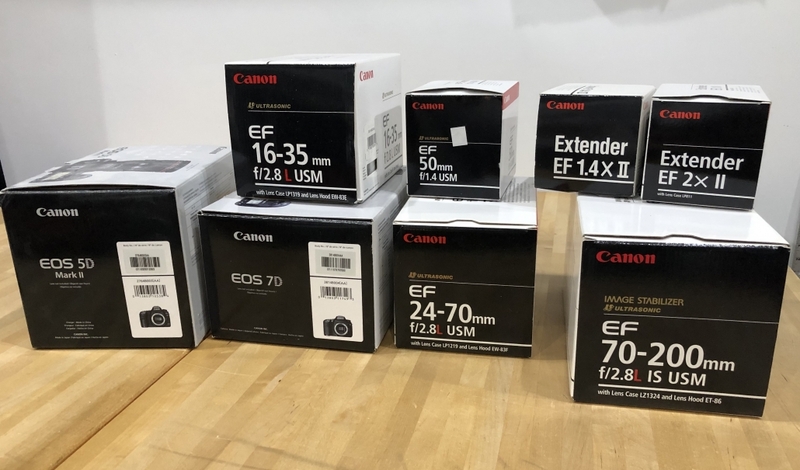 Canon (and other) Equipment For Sale! Interested? Contact me at dave@confluencevisuals.com or call/text me at 978-394-2375. All equipment is in Fitchburg, but I can haul it to the Metrowest area if you don’t want to schlep out this way. http://confluencevisuals.com/wp-content/uploads/2018-11-25-19.36.54.jpg 2322 3952 Dave http://confluencevisuals.com/wp-content/uploads/CV-Logo-web-trans-340.png Dave2018-11-25 20:24:252018-12-11 12:20:24Canon (and other) Equipment For Sale!